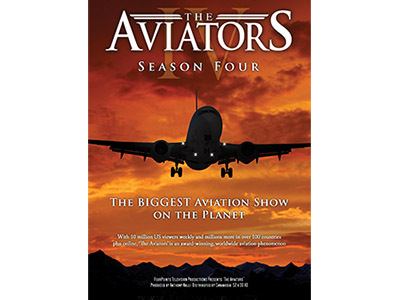 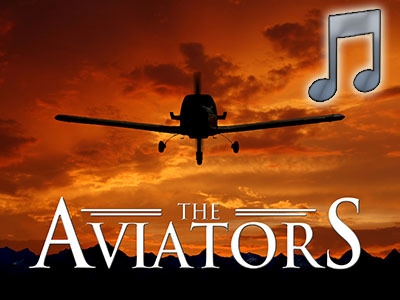 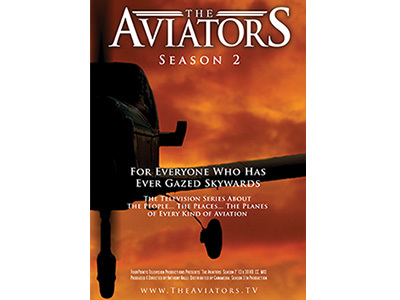 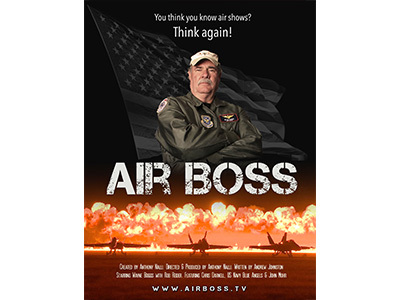 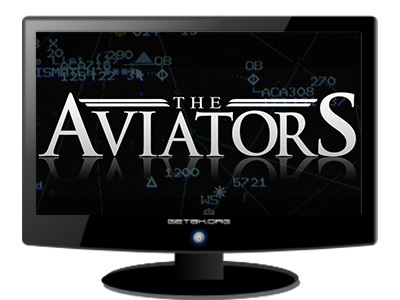 Watch complete episodes of The Aviators right from our website. 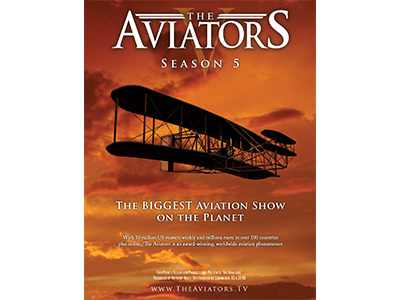 Season memberships do not expire so once you have online viewing access to a season you can enjoy that season as many times as you want, for as long as you like! 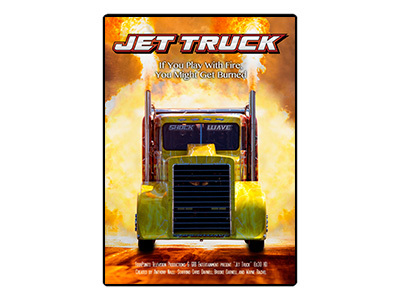 Buy now and be watching episodes within minutes!